Two assessment excavations were carried out, in 2010 and 2011. Both examined rectangular buildings and their surroundings. The buildings were found to be timber-framed with wattle and daub panels set on stone foundations. The second building, excavated in 2011, overlooked the Menai Strait and was relatively high status. It was rectangular with bowed ends and dimensions of 27m x 9m and was surrounded by a veranda or possibly a corridor. A substantial 3m wide entrance with a covered porch was centrally placed in the eastern wall facing the Strait. The plot ditches were found to be relatively slight and would have functioned as boundary markers and drains and did not appear to be defensive in nature. A seven metre wide metalled road ran from the shore though the centre of the settlement. 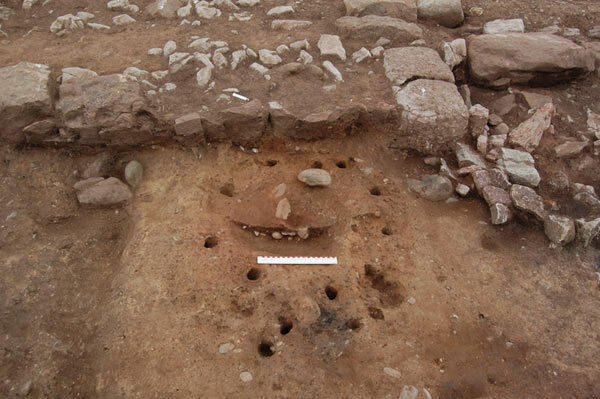 The majority of post-excavation work was carried out in 2012-13. This included the processing and cataloguing of over 2500 finds from the 2011 excavation, processing environmental samples, analysis of context and stratigraphic information, production of site plans and the production of specialist reports. Some finds were conserved and included in the successful ‘Celebrating Anglesey Archaeology' exhibition at Oriel Mon. This examined both the processes of archaeological investigation and the archaeology of Anglesey. The work at Tai Cochion was used as one of the main examples of excavation on Anglesey. 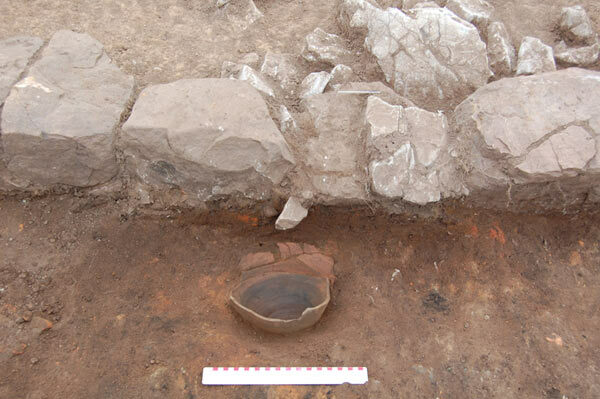 The post-excavation programme added significant data to the original interim interpretation of the site. 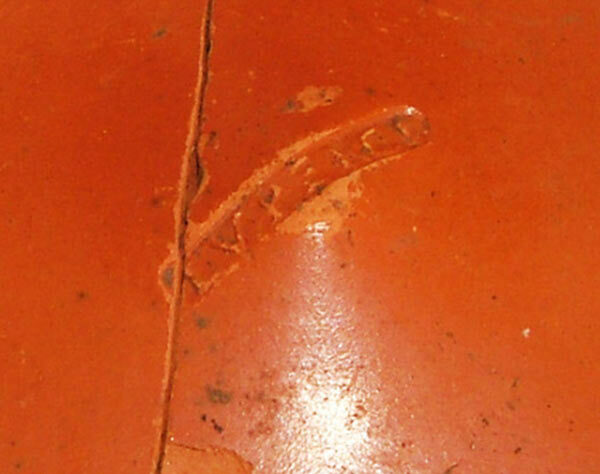 The pottery analysis indicated that the excavated building had both trade and domestic functions. 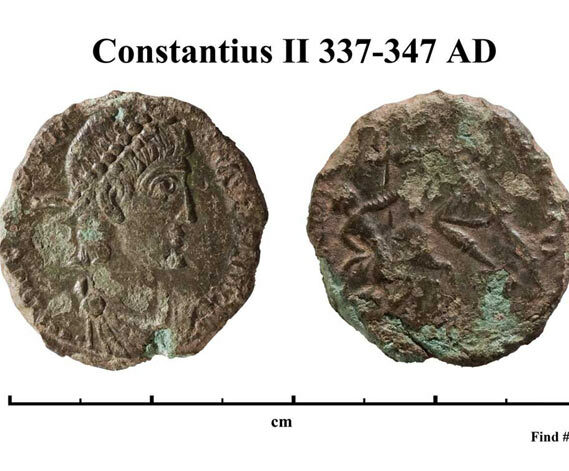 Dating evidence from the finds showed that almost all of the excavated contexts contained late third- to fourth-century material along with some residual second- and early third-century material. The latest phase was clearly fourth century and it seems likely that the main occupation of the building ended in the third, although the earlier phases seem to have been comprehensively disturbed and trampled during the re-use of the building. 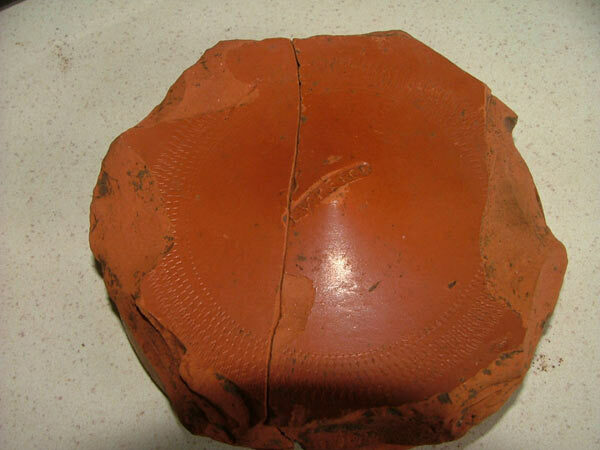 It is hoped to publish the final results in Archaeologia Cambrensis in 2013.